I'm not sure how "Mommy Ganda" from this post is currently doing, but I hope my advice, together with the two moms who made a comment, somewhat helped her. Anyway, last night, I received a message from another mom asking me if being a stay-at-home-mom (SAHM) was my choice. Let's call her Mommy M.
I know how hard it is to choose between your career and the welfare of your children. If I were in your situation, with the the husband's blessing and all, I would choose my child in a blink of an eye. Yes, that explains why I'm now a SAHM. But we're not the same. Why did I tell all these to you, Mommy M? Because even if I feel so worthy and beautiful and successful as a career-driven momma, I know I could never be as happier as I am now. There are times when I tell Rhambo that I'd just go back to work because it's really a lot easier than being at home, but of course, "tulak ng bibig, kabig ng dibdib". I really didn't mean that. I am not telling you to choose being a SAHM. I don't want you to regret that decision later on. What I can suggest is YOU PRAY FOR IT. Ask for God's discernment. Listen to what He's telling you. I understand how you badly need to get your career back and the feeling of wanting to see your children's every milestone, but admit you're not a mutant with special powers. Moms are humans, too. We have our own needs that sometimes, having children is not enough. The main reason why I decided to become a SAHM is to be with my kids. I want to do the disciplining even though I was swayed to work abroad and leave my kids with my relatives. There was a time that I tried to work but it breaks my heart leaving my son to a nanny who doesn’t take care of my son very well. As with your situation Mommy M your husband can provide so the decision lies mainly to what your heart tells you. From a person who's been in that boat about 4 years ago, here's my take - SAHM-hood is a CAREER in itself. It's a job bigger than any other out there. When I took the 'big leap' from being a corporate woman to an at-home diva, the first few months wasn't exactly easy. Naiisip ko yung possible promotions, yung bonuses, yung suweldo, yung magagawa naming madami if I was working with a steady salary - ay those made me doubt my decision for a time. I let all that go. They still tempt me every once in a while. And I do still get job offers (office-based) paminsan, and even in my dream line of work (publications/PR) pero waley Mommy M, smile lang ako and say thank you - I still chose my duster and sira-sirang pambahay shorts, because it means I get to spend 24/7 raising my daughter and strengthening the foundations of my family. And now na nagschool na din sya, I see how amazing it is na I get to be with her preparing her breakfast and baon, I'm there paglabas nya ng classroom, and I'm there to supervise homework din - dahil lahat yon, iba talaga pag nanay ang nag-aasikaso. Uy marami nang votes for the SAHM, ako naman :) First of all, I agree that you are lucky that you have a choice between being a SAHM or a working mom. I myself am a WAHM simply because I need to earn for my son. So I would say that I get the best-- and sometimes the worst-- of both worlds. I know that you already realize how important it is for a child to have a om at home, otherwise hindi ka maguguluhan to go for the job offer. But I suppose that a part of you is longing to be productive outside the home. I would say go for it, if only to make you realize what will really make you happy. Maybe you will be able to make it work, or maybe you will eventually resign because you couldn't. Either way, it's a win for you kasi it will help you find out what you can and cannot handle, so no regrets, what-ifs, and if-onlys. I am here again, meron advertisement, yong Wilkins? it might help her to decide. pwedeng pwede yon! Naalala ko bigla sya nong napanood ko. Pinili nya maging SAHM and happy sya. That really is a tough decision to make. I went through that as well. I'm a WAHM now, and a hands-on mom, but I never imagined I could do it. I started working early in life, and I couldn't see myself not having a regular job. 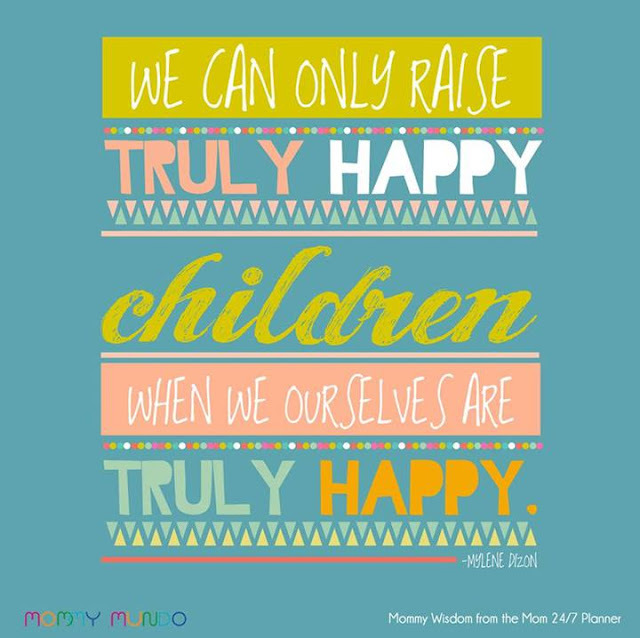 On the other hand, I was raised by my mom, who is a SAHM, and that made me want to focus on my son too. Being a WAHM has allowed me to have the best of both worlds. Luckily, my husband is very supportive of my decision, and I'm sure it's partly because he gets to reap the benefits of being pampered too. Hehe.